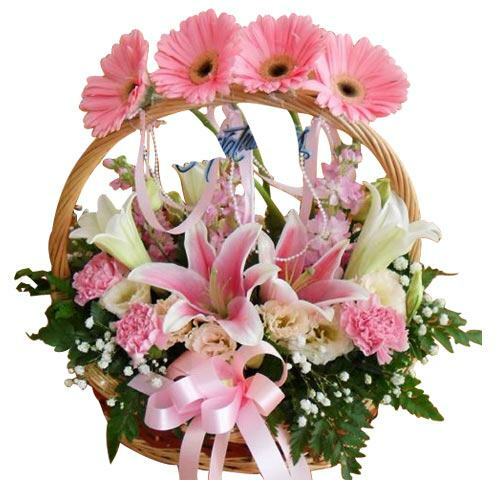 Product description: Conquer the hearts of the people you love by sending them this Exotic Mixed Roses Bouquet for Celebration that is sure to amaze them and fill their hearts with happiness. 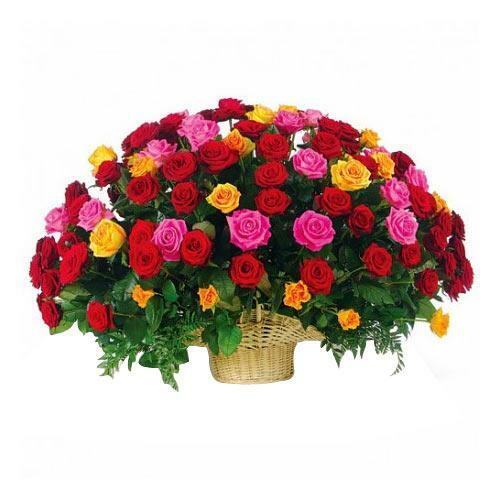 Sparkle your love on Valentine's Day with this Red,Yellow and Pink Roses, 50 stems, with Basket. 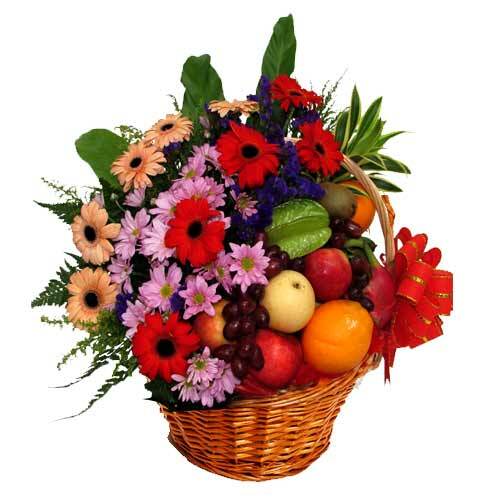 Enthrall the people close to your heart by sending them this Luxurious Collection of Colorful Flowers which comes with all the ingredients necessary to make one happy. 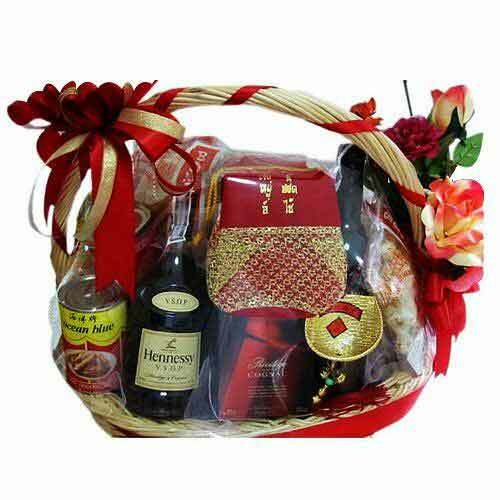 Even if you are far away from your loved ones, send them this Pleasurable Xmas Gift Basket as a token of remembrance and how much you love them. It is filled with Hennessy V.S.O.P, Red Wine, Food Cans, Candy and Nuts. 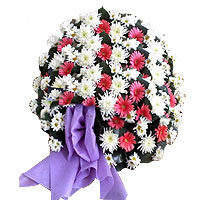 Greet your dear ones with this Eye-Catching Arrangement of Mixed Flowers and make them feel special, loved and lucky. 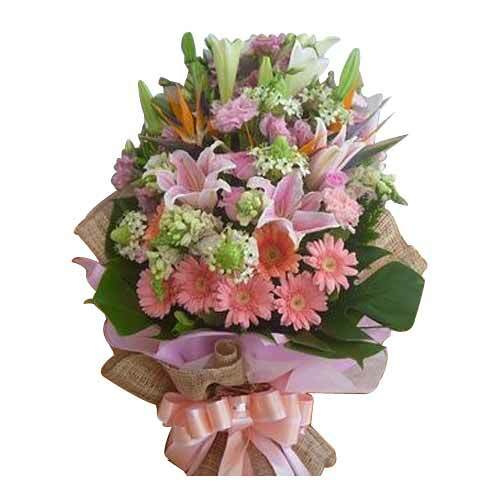 Show your intense love to your dear ones by sending them this Expressive Hugs N Kisses Two Teddy with Flower Bouquet a great and magnificent way to show how much you think of them.